Look What Just Popped Up! A rare ranch home that features 7 total bedrooms and 3.5 baths! 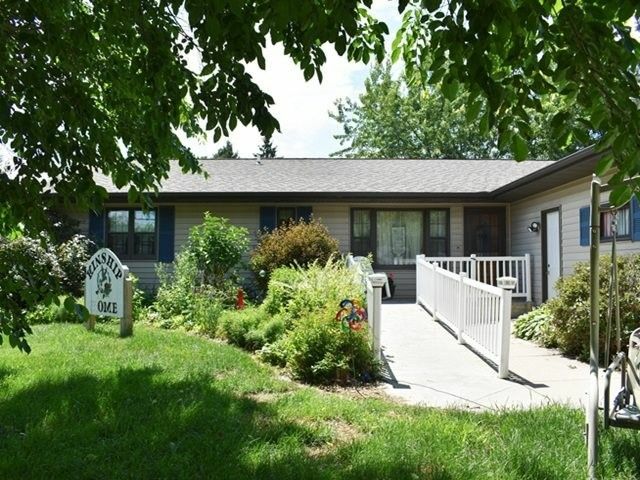 Currently used as an Adult Family Home with so many possibilities. Let's start on the main floor which features both a living room and family room that has a gas log fireplace with patio doors to the deck overlooking the serene back yard. Bright kitchen has new flooring , an island and appliances included. There is a full bath off the garage and another by the 4 bedrooms along w/main floor laundry. Directions: NW on Veterans Pkwy, E on Mann Rd, S on Popp Ave.